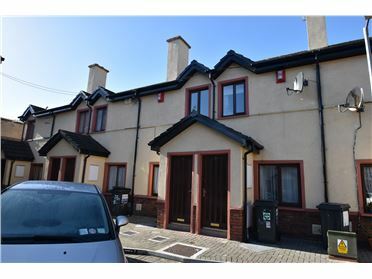 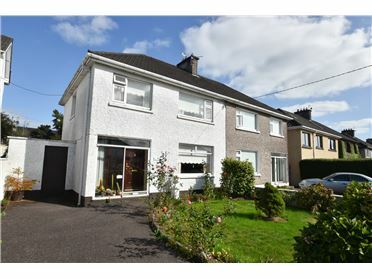 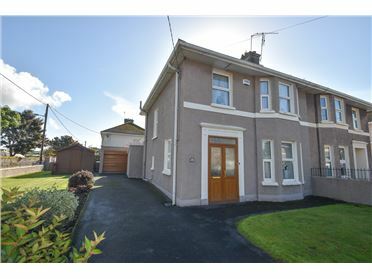 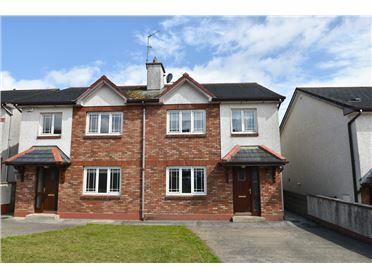 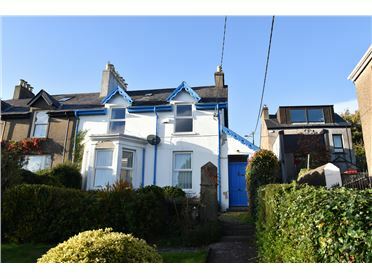 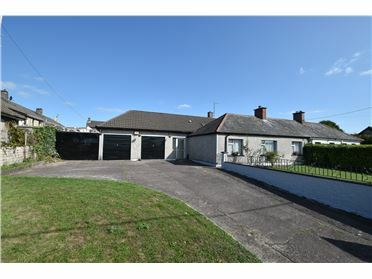 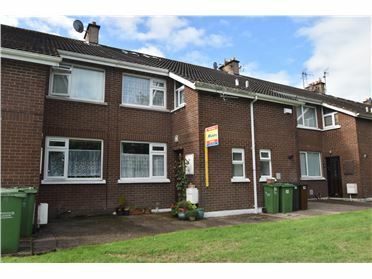 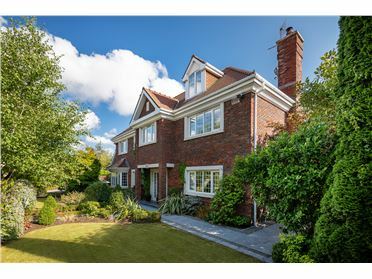 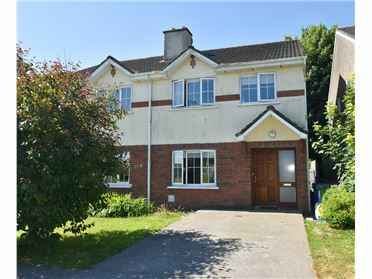 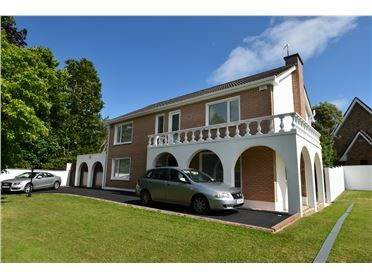 Modern two-bedroom, mid-terrace townhouse situated within a private cul-de-sac immediately adjacent to Monkstown Village, providing all local amenities. 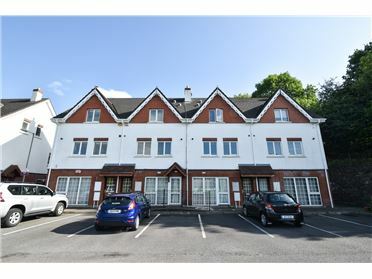 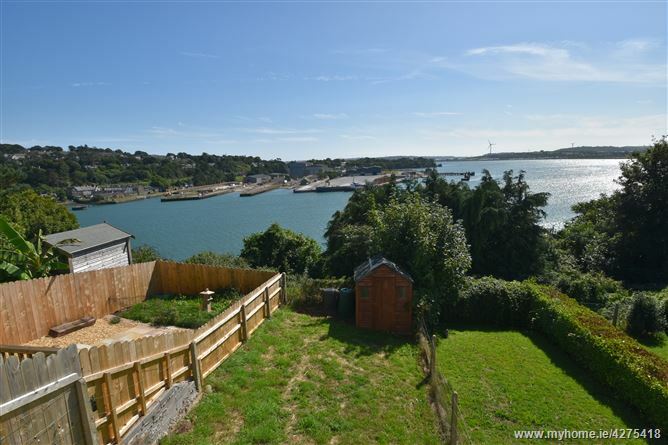 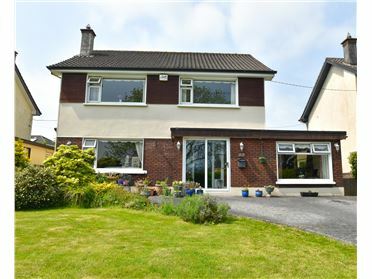 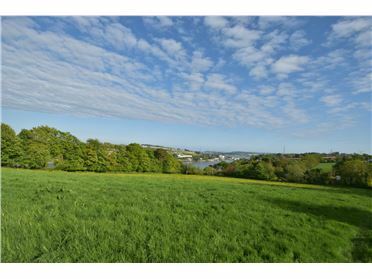 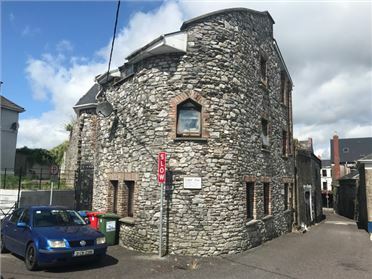 The property enjoys the benefit of an elevated position with magnificent views of Cork's inner harbour with the additional benefit of an east-west aspect. 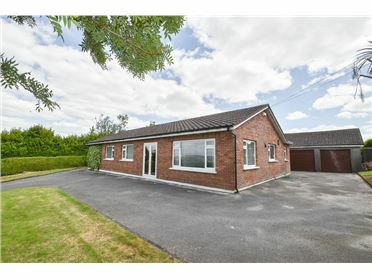 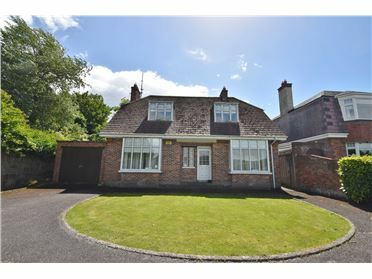 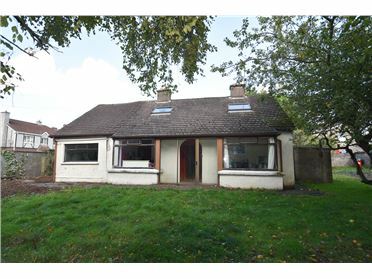 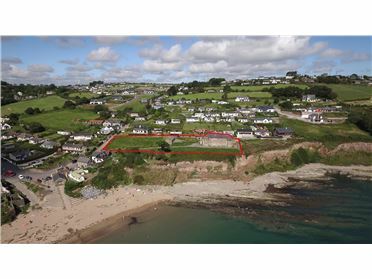 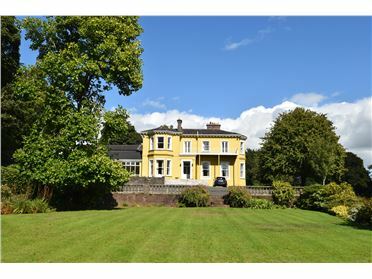 Ideally suited to investment or as a private residence.